To find out when and where our exercise classes and clinics are please click here to view our calendar. If you would like to download our exercise schedule please click here. 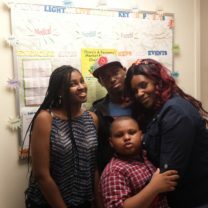 Listen to Damarius’s success story. He has been with Live Light Live Right for the four years. Great Summer Camp Opportunity for the LLLR Kids! 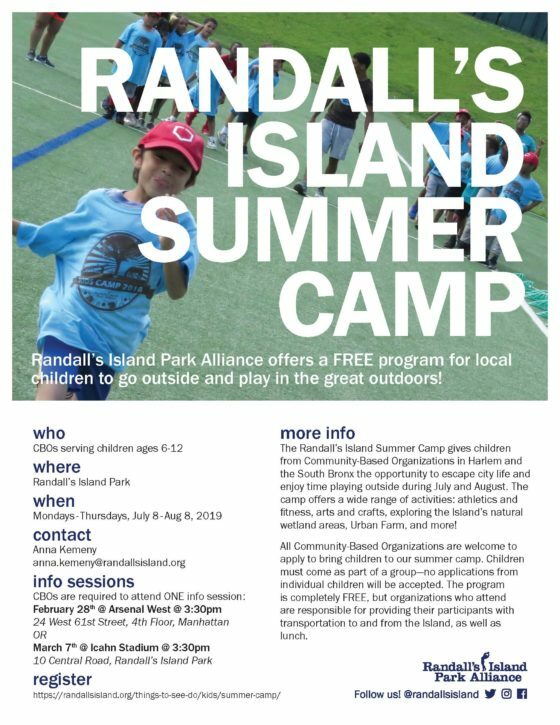 Join the NYC Parks Department at Randall’s Island for a FREE fun-filled summer camp experience! Please contact Rena at 718-221-1598 for more information or to sign up. There are limited spots so please sign up soon!! Deadly like Head Trauma the N. F. L.’s other new Scourge is Obesity. While we all enjoyed Super Bowl and look forward to it every year, Live Light Live Right is concerned about some recent scientific finding affecting these competitive athletes. This article in the New York Times highlights the major risk that former NFL lineman who have bulked up in order to be competitive Quarterbacks, now face related to obesity. We at Live Light Live Right understand that Obesity is a chronic debilitating disease and evaluate athletes and youth at risk for obesity or who are already obese. Our 4 part model offers them a comprehensive medical evaluation including cardiac evaluation with an exercise stress test if necessary, work up for risk factors which are present as early as 10 years of age and a lifestyle program including nutritional guidance and a supervised exercise program. We emphasize fitness as a goal and avoidance of weight gain as once obesity sets in the complications continue to progress and are difficult to reverse. 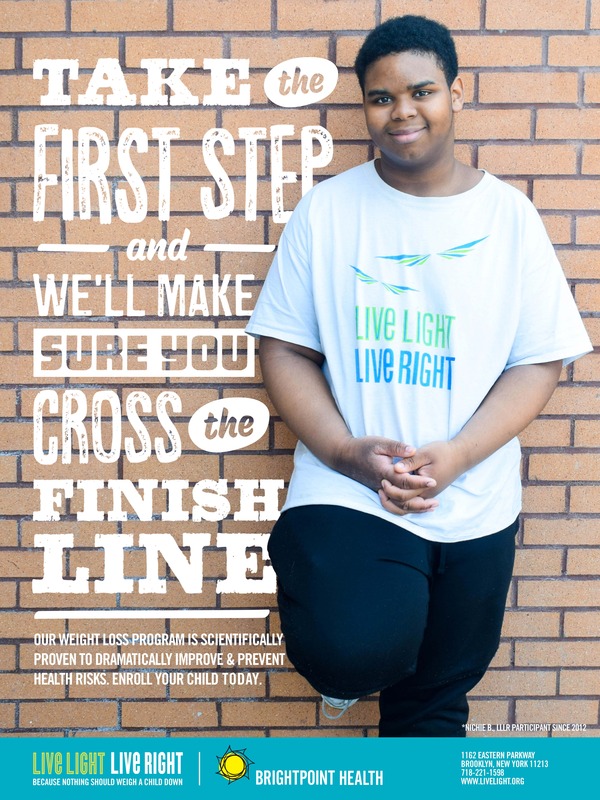 For more information or for an obesity evaluation please contact Dr. Dhuper’s office or the Live Light Live Right program at 718-221-1598.